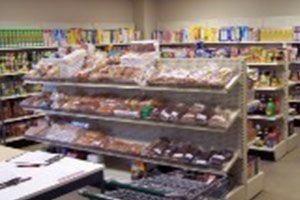 The Memorial Church Food Pantry is open weekly. Hours:Tuesday and Thursday10:00am - 2:00pmFor more information, please call. 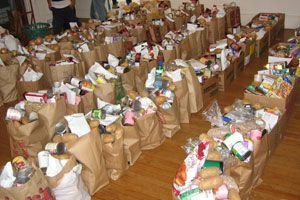 Food Pantry Hours: Tuesday 10:00am - 12:00pmDonation:We accept food donations (Monday - Thursday).For more information, please call. 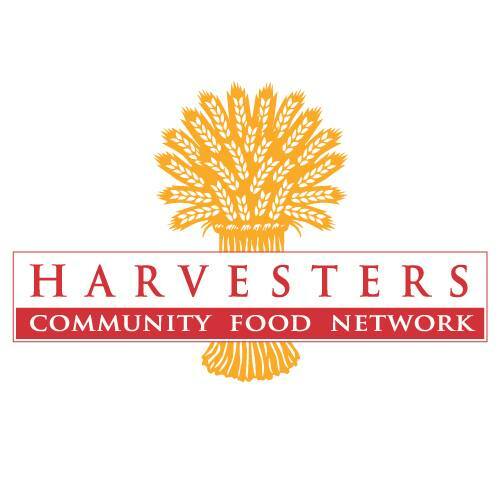 Here to serve those who are in need of food in accordance to Isaiah 58:18.For more information, please call.